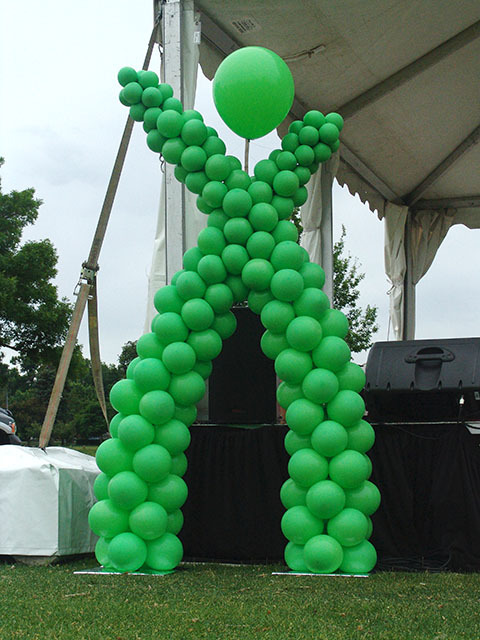 The Best Balloons in Denver, Period! 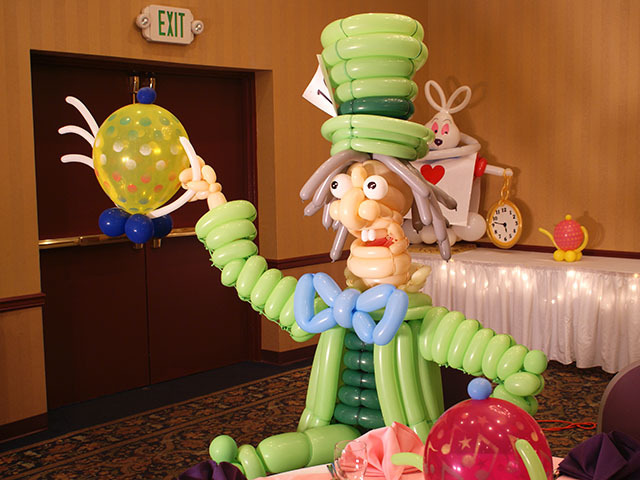 Looking at these special balloon sculptures you can only imagine how much fun they brought to the parties and events in the local Denver area. Have a special event or party? 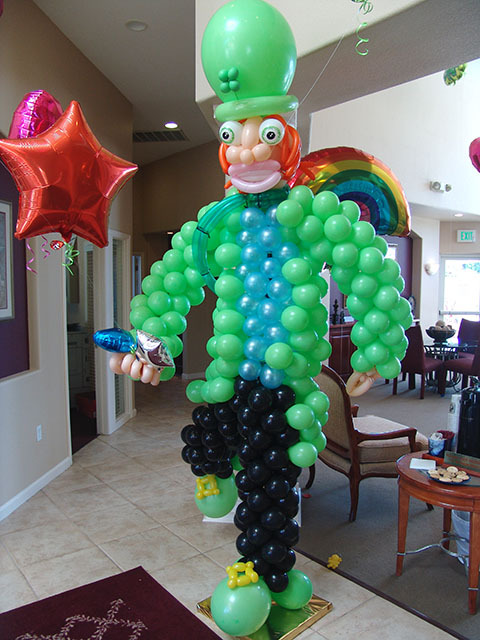 Contact us for a special balloon sculpture! 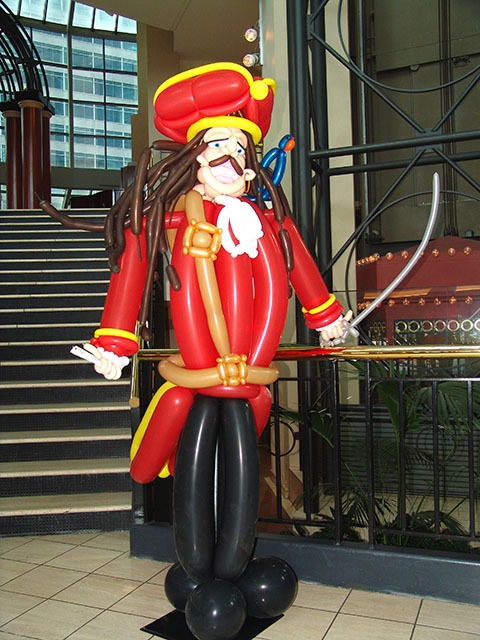 Be carefull as you cross this balloon pirate Matey! 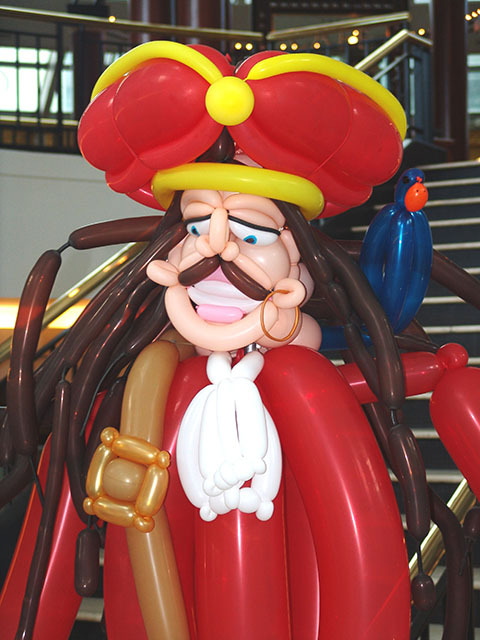 These balloon pirates literally steal the show. Please give us extra time to create these creative twisted pieces of art. 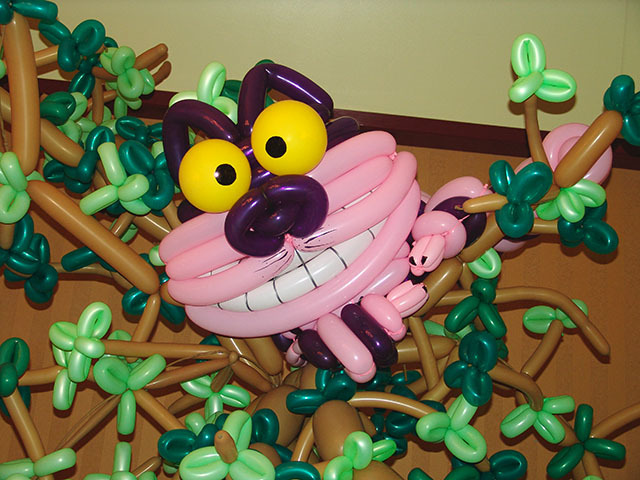 Where’s that big grinning Cheshire Cat from Disney’s Alice in Wonderland? 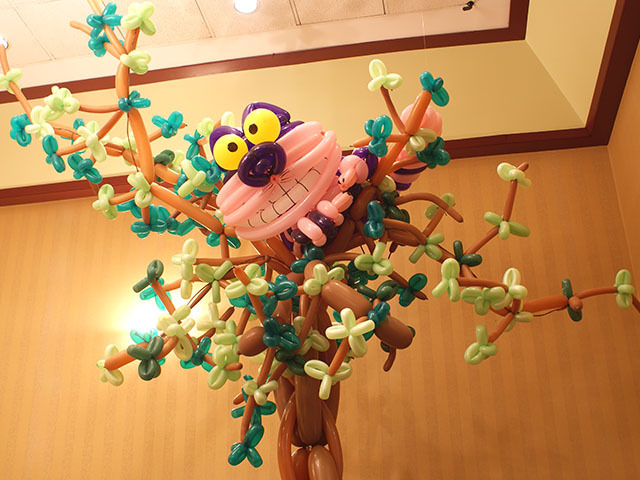 Well he’s hanging out in his 14 foot balloon tree. 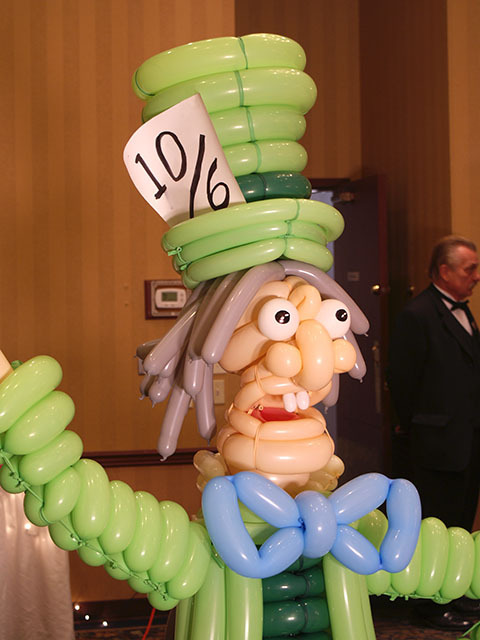 These next few posts are featuring decorations from a Alice in Wonderland themed party at the Radisson in Denver. 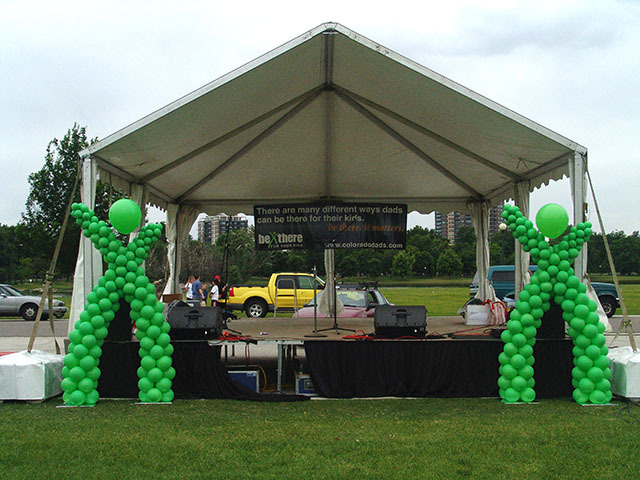 This event was held in Denver City Park. These logo sculptures of the Be There logo were the hit of the party. 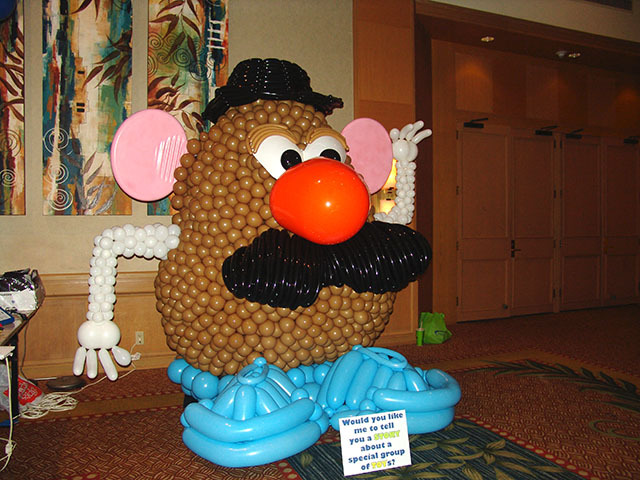 Do you have a logo you want made into balloon sculptures? Contact us and let us blow your mind!